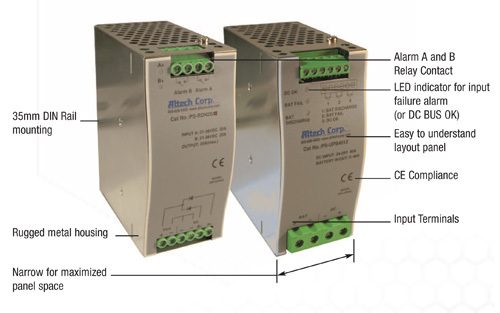 DC output current	20A max. DC output voltage drop	0.5V max. the status of the whole system easily. 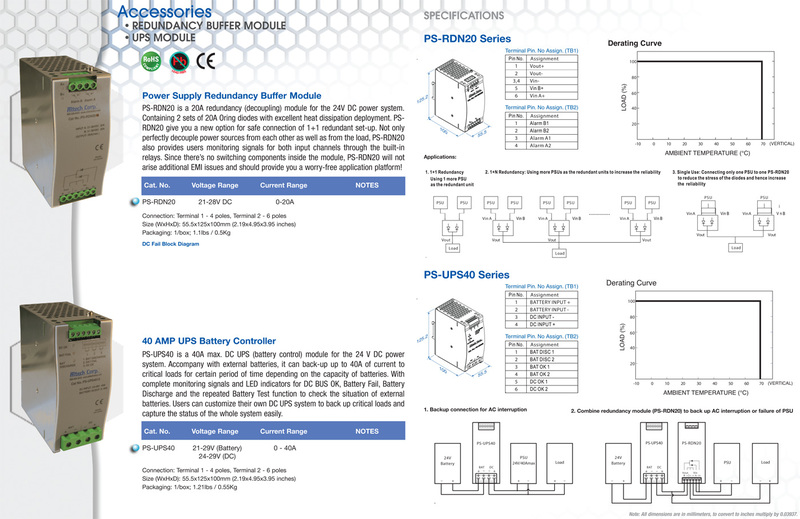 DC input / DC bus	24~29V, 40A max.